Kitchens are one of the most important living spaces in your home. Having a well-designed kitchen will improve your home’s resale value and help you sell your home faster. 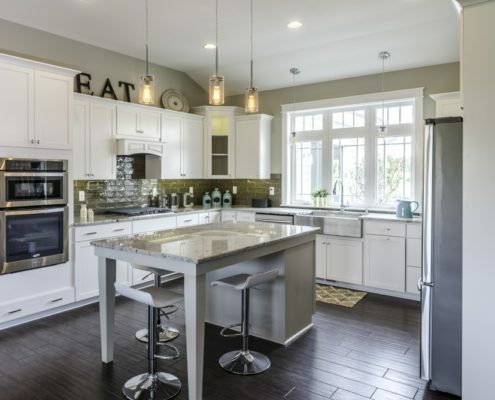 Whether you’re looking to put your home up on the market or are just tired of the way your current kitchen looks, Bower Design & Construction will provide expert kitchen remodeling services. Bower Design & Construction will handle every sized kitchen remodeling project with meticulous attention to detail. 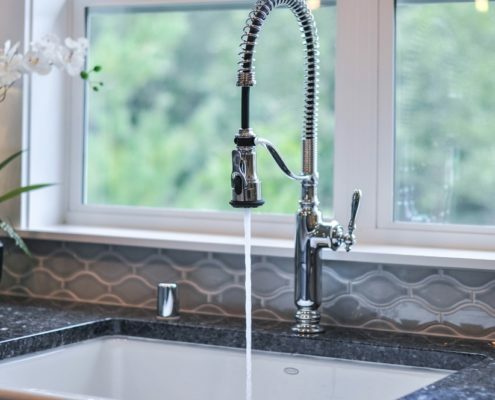 Whether you’re looking for only a few things changed like fixtures or countertops, or want a bump-out and complete overhaul to make your current kitchen even bigger, we have you covered. Our remodeling contractors will help you choose designs and materials that fit your home’s unique design and fit within your budget. You can also check out our gallery for photos of our building projects and our article Current Kitchen Remodeling Trends. Trust Bower Design & Construction along with our sister company, Rainbow International with fire, water, and mold restoration services. If you’ve had a stove fire or water leak, we will take care of the restoration as quickly as possible to stop damage from spreading further. Contact Bower Design & Construction for a quote on kitchen remodeling services.